[post_content] => Here at SFS Costa Rica we are busy doing something new and different every day. One of the most important and rewarding aspects of our program is going on field trips. 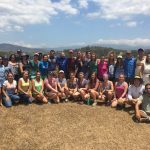 Our field excursions consist of 1-3 days away from campus and allow us to embark on a journey to a new place within Costa Rica. It is through these trips we are able to see beautiful and breathtaking parts of the country we wouldn’t have the opportunity to otherwise. Field trips allow us to take what we are learning in the classroom and apply it to the world around. This cycle of learning is unique to SFS and part of the reason I selected the program. 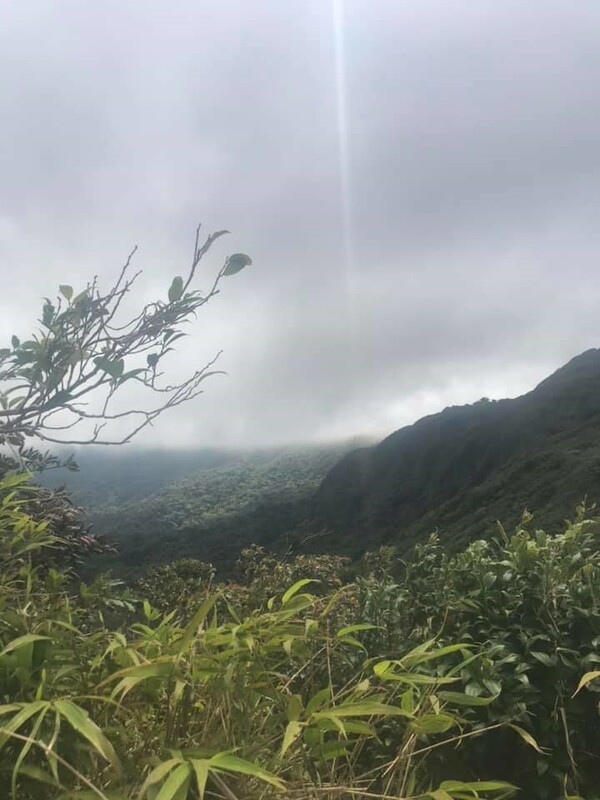 Our second field trip this semester was to the Monteverde Cloud Forest reserve, a place long on my bucket list, and it did not disappoint. We stayed at a biological reserve site and used the tropical rainforest located in our backyard as our research site. It was here where we were assigned our first field exercise assignment. With numerous trails throughout the forests we were able to hike, explore and collect data for our project. 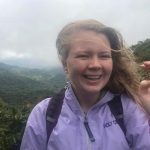 Hiking the trail in the Cloud Forest Reserve was the first time I really took the time to realize and reflect that I was in Costa Rica, one of the most biodiverse places in the world, walking around collecting data for a class assignment. 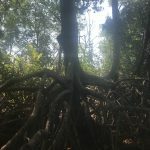 I loved the feeling of being able to apply what I was learning in the classroom to the nature I was surrounded by. 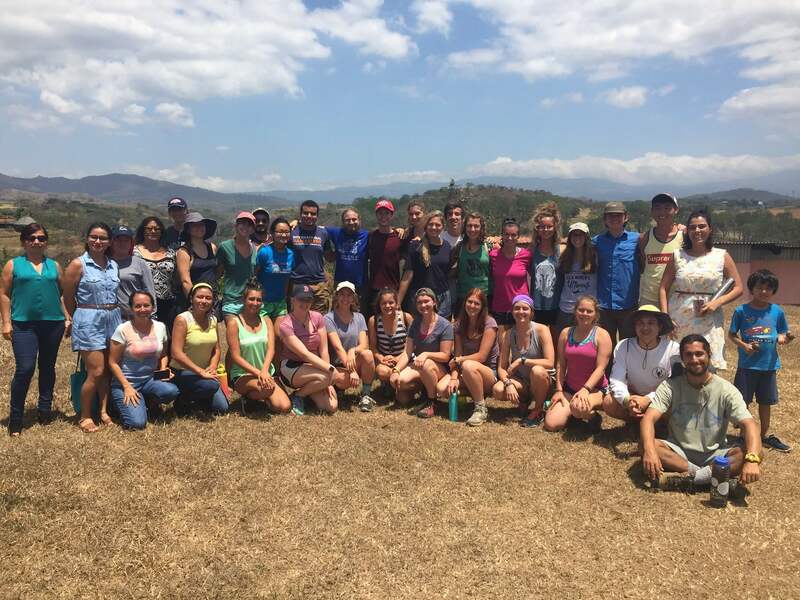 This experience helped grow my appreciation and respect for the temporary home I was building in Costa Rica. Another field excursion was a day trip to Carrara National Park and the Tarcoles River. 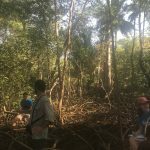 We took a boat tour around the Tarcoles River and then had a field lecture within the mangroves that sit on the river’s edge. 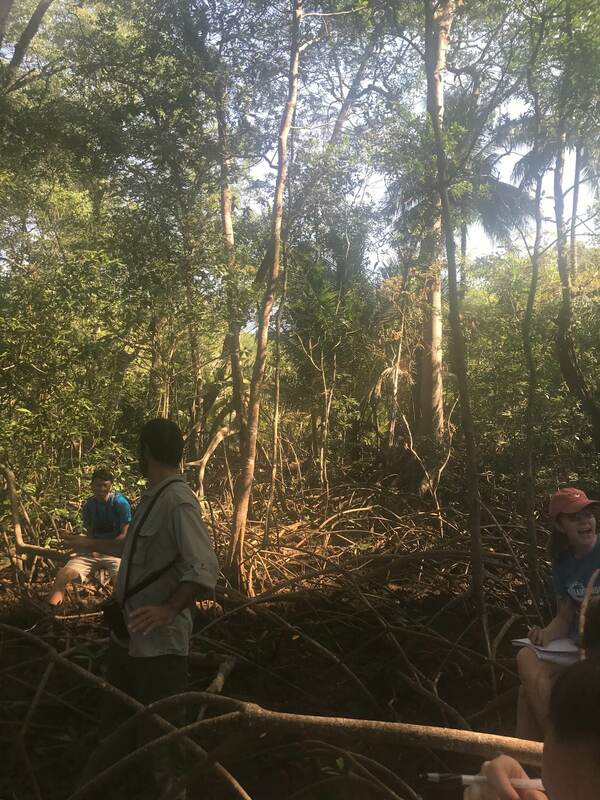 Tourist boat tours usually do not stop along the river, but we were lucky to have an exception made to let us stop and walk through the mangroves where we had our lecture. 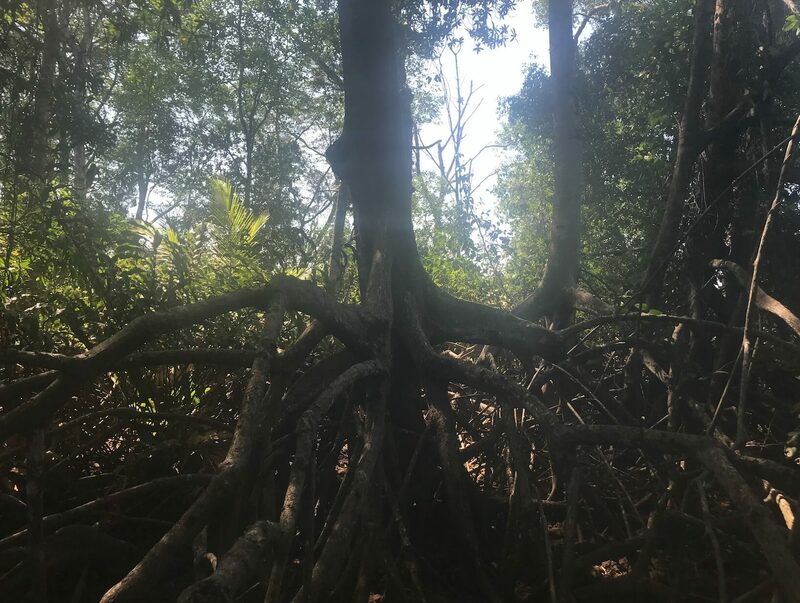 It felt surreal to be sitting in the mangroves, off the beaten path of tourists and learning about their importance to Costa Rica. There is no better way to understand the soil content then to feel it yourself, or recognize a flying scarlet macaw then to see it with your own eyes. The field trips have been one of my favorite parts of SFS because they have given me the ability to experience new places and build friendships with my classmates. Not only do the field trips allow for a better learning experience, but they also allow us to become a better family here. Pura vida! 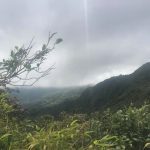 [description] => Costa Rica is a resource-rich, wonderfully biodiverse country that is rapidly developing and increasingly recognized for its efforts to ensure conservation and the protection of natural resources. It is home to beautiful cloud forests, dry forests, volcanoes, lowland rainforests, and plantations. 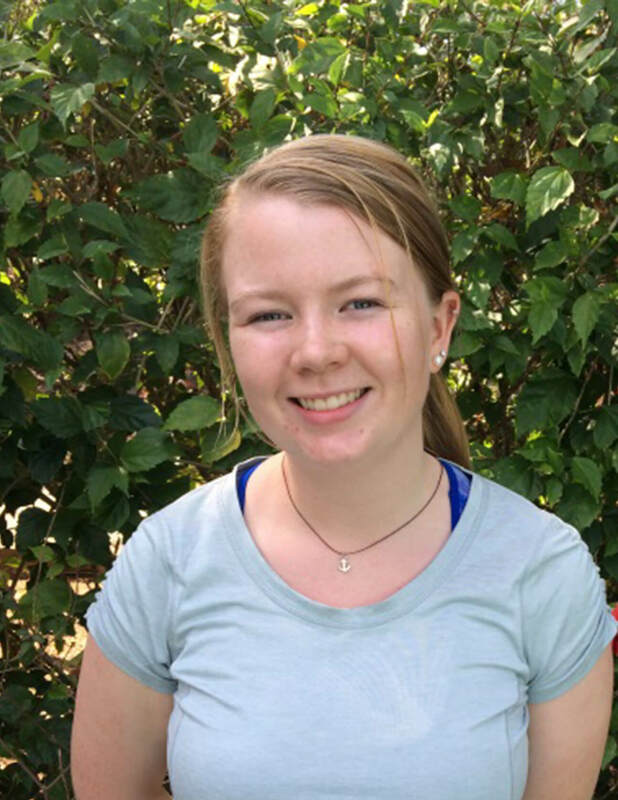 Students examine management schemes, identify the benefits of protected areas, and determine which systems offer the best option for economic development, the maintenance of cultural norms, and the preservation of biodiversity. Here at SFS Costa Rica we are busy doing something new and different every day. One of the most important and rewarding aspects of our program is going on field trips. 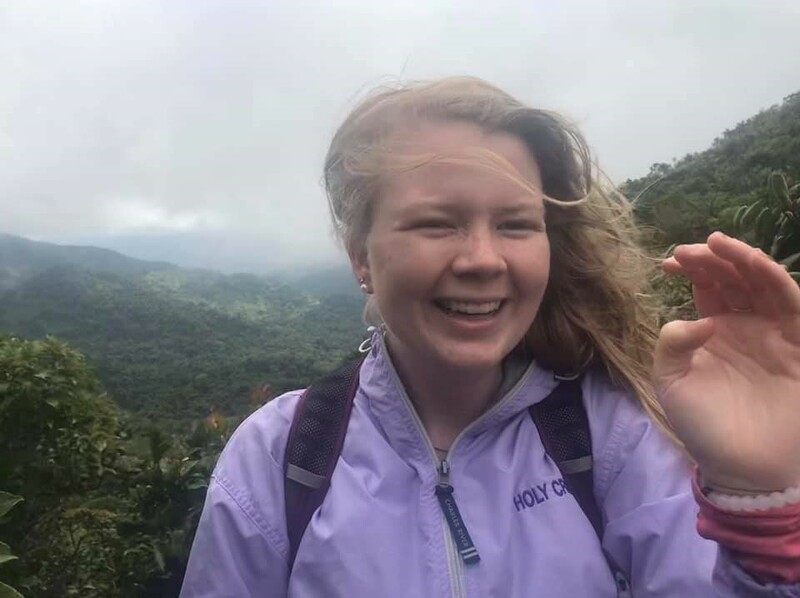 Our field excursions consist of 1-3 days away from campus and allow us to embark on a journey to a new place within Costa Rica. It is through these trips we are able to see beautiful and breathtaking parts of the country we wouldn’t have the opportunity to otherwise. Field trips allow us to take what we are learning in the classroom and apply it to the world around. This cycle of learning is unique to SFS and part of the reason I selected the program.